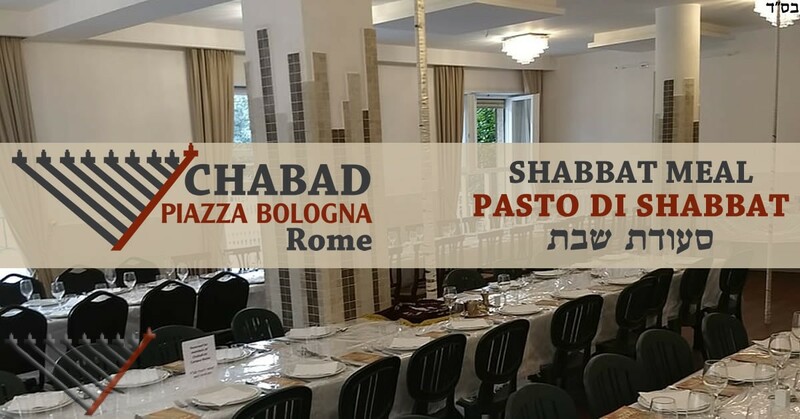 Join Chabad for a three-course, gourmet, family style Shabbat day meal. To register please select the ticket type and number of people below. The ticket choice is in order to give everybody the opportunity to participate together even at a subsidized or discounted rate.